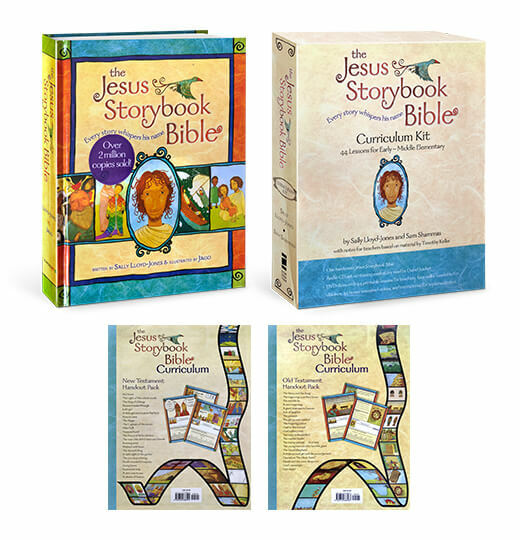 Based on the award-winning The Jesus Storybook Bible, this kit contains 44 lessons revealing how Jesus is the center of each Bible story. With activities, notes for teachers, memory verses, handouts and more, each lesson invites children to join in the greatest of all adventures. 1 DVD-ROM containing 44 printable lessons (both teacher material and student handouts), 44 bonus animated videos, promotional materials, as well as instructions for implementing the curriculum. Looking for a VBS program? See The Action Bible VBS and more!